See below for details of when you can become a mediator, trained in the CAOS model of Mediation. Weds 12th - Fri 14th June and Weds 19th - Fri 21st June 2019 at Key House, 106, High Street, Yiewsley, Middlesex UB7 7BQ (within London Oyster zones in London Borough of Hillingdon). Call us on 020 3371 7507 to discuss the course or use the form below to register your interest. What past experience or qualifications are needed to become a Mediator? It can often seem that to become a mediator you need various different academic qualifications such as a background in law, social work or a psychology degree etc. None of these are requirements to train to be a mediator. The trainers that provide our mediation course have all had extensive experience in mediation in a range of different fields and extensive experience of training people to become Mediators and are committed to taking the mystery and complexity out of the practice. Some of our longest standing mediator-trainers do not have a degree - it is not a requirement to become a Mediator. Once trainees have become a mediator we offer ongoing practice support as well as business development support where this is wanted. 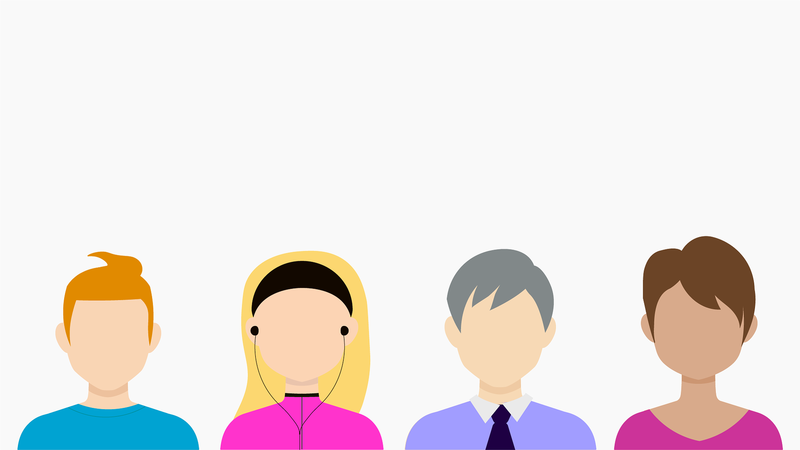 Click here for examples of people who have gone on to develop as individual freelance mediators. What is needed to become an effective mediator is a continuous commitment to self-reflection, development of self-awareness, a recognition of others' capacities to create their own answers to their difficulties and a willingness to acknowledge that we all, (including mediators! 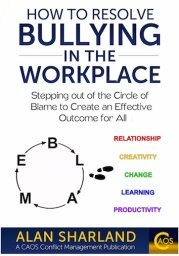 ), struggle with unresolved conflict and communication breakdown and that they can be opportunities for learning, change and growth. Read this post on 'Mediation Accreditation - Red Herring, Rip Off or Real Sign of Quality? The CAOS approach to mediation training supports a particular approach to unresolved conflict. Many approaches to unresolved conflict seek to suppress it. At CAOS we are interested in supporting the creative and constructive expression of conflict. Many approaches to unresolved conflict seek to avoid it. At CAOS we are interested in supporting the creative and constructive engagement with conflict. When you become a Mediator via the CAOS approach to mediation training, you will learn and practise the skills that provide that support. To look at how you perceive and respond to conflict. To look at how you perceive and respond to others involved in unresolved conflict. It is important to develop that 'mindfulness' about our own responses to conflict and how we tend to communicate in the midst of a conflict so that we are able to maintain a disciplined approach to our role as a Mediator. CAOS Conflict Management has helped many people train to be a mediator, whether as individuals intending to develop their own private practice or within organisations such as Brunel University in West London (where we have also trained staff in Conflict Coaching skills) and The Bridge Housing Services in Charnwood, Leicestershire. Both of these organisations have regularly received our training and support in order to enable them to provide an effective mediation service as part of their operational activity. But to get started as a Mediator you need more than just to attend a training course. Click here to find out about some of the potential pitfalls you may encounter in starting a career as a Mediator and click here to find out how CAOS Conflict Management can provide more than just a training course to help you with this. 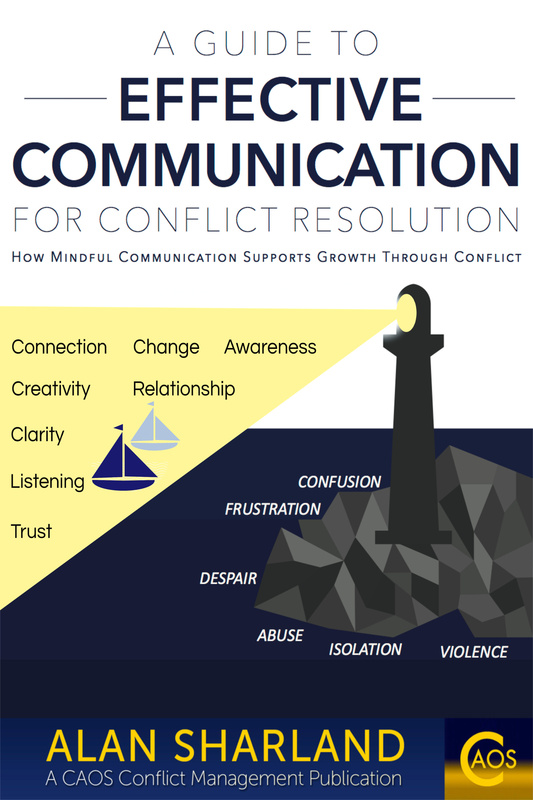 A Guide to Effective Communication for Conflict Resolution - How Mindful Communication Supports Growth Through Conflict - available on Amazon in paperback and for Kindle. Morag Steven Director of Common Ground Mediation, Edinburgh, Scotland. "In my 20 years experience as an academic this is the best ‘in-service’ training I have experienced." "Very challenging but also excellent opportunity to acquire new skills. The skills are useful not just as a mediator but also in other workplace situations and throughout your life. Training is well thought through/structured over 6 days so you have a chance to learn through trial and error. Really enjoyed the course and thank you to Alan and Susie for their enthusiasm and encouragement!" "I really enjoyed the course. It met my expectations and more. I felt that the environment created by Alan and Susie was very relaxed and trusting. I always felt comfortable, and always felt I was able to ask questions no matter how small/silly they seemed. The small group also meant that i got to know people really well, and this made the role plays/activities comfortable and enjoyable. Thank you Alan and Susie!" "Just a quick update, everything's going really well. I've got 16 open cases at the minute, and on average have two appointments a day!" Would you like to Train to become a Mediator? Click on the link to find out a bit more about our course. "I feel like this course is infiltrating into all aspects of my life right now! I'm currently really busy managing a team of students and I think I'm a better listener and a more empowering leader because of the course."